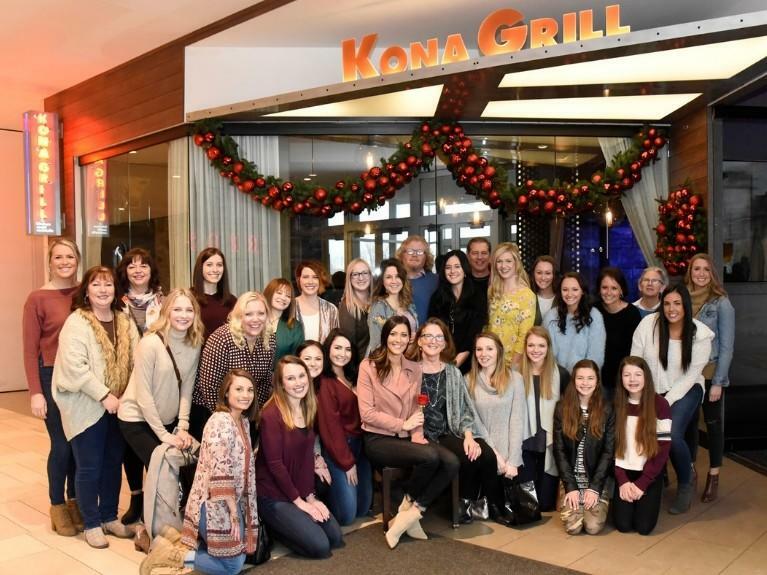 At Kona Grill, we make every experience exceptional. 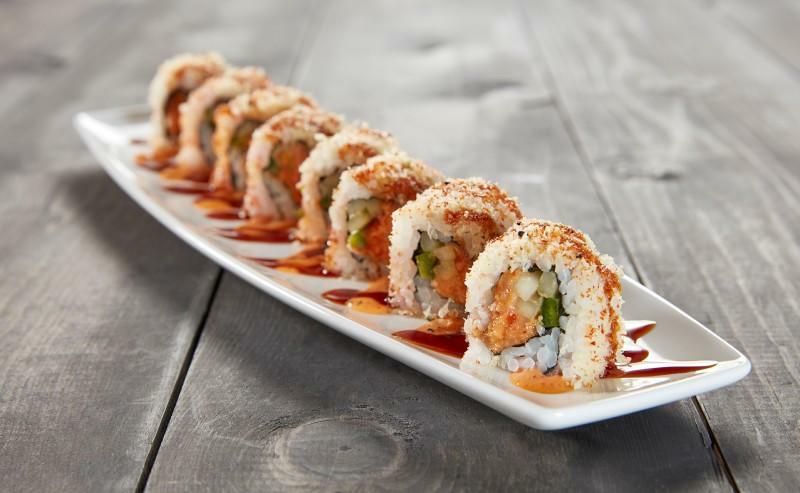 Our global menu features contemporary American favorites, award-winning sushi, and specialty cocktails — all made from scratch using only the freshest ingredients. While the places that inspire our cuisine may be far away, a welcoming place that offers inspiring food, ultimate hospitality, and diverse choices is right around the corner. Visit Kona Grill for our revamped entire cocktail menu, which brings guests all new, refreshing drinks utilizing squeezed juices infused with handmade simple syrups. Join us for sushi & sake Thursdays or wine down Wednesdays where you can get half off bottles of all wine. We’re also proud to offer over 60 lower calorie menu items and if you have an allergy, the menus on our local pages show nut/seed, shellfish and raw fish indications. The Biggest Bachelorette Reunion in Bachelor History Ever! It's a taste you'll love and prices you can't beat!